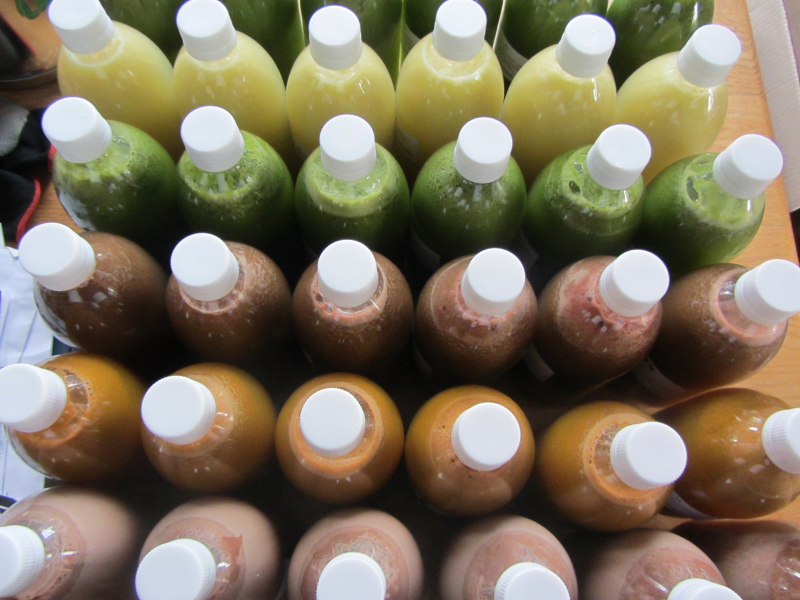 It’s time for another 3-day juice cleanse! 27 February to 1 March 2017. Why not take 3 days off from cooking and enjoy a flood of delicious nutrients, delivered to you daily? This entry was posted in juices and tagged cleanse, detox, juice cleanse, juice delivery johannesburg. Bookmark the permalink.